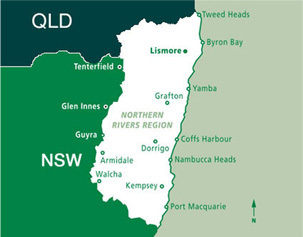 Northern NSW represents one of the largest road infrastructure projects in Australia. to save our clients both time and money, enhancing business outcomes. 1. 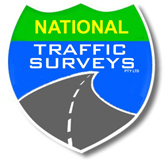 Automated Traffic Surveys (tubes) - classification and speed.